"Frumos Horia. Bravo Sarbatori fericite!" It was a good year for mountain biking in Romania, we enjoyed every minute of it. We also filmed some of them – grab your headphones, pump up the volume and hit play. It’s not going to feel like you’ve been there (even if… you where), but it will be close. This film won the Extrem! competition at the “Filmul de Piatra 3.0” festival, in January 2012. We hope to put the awarded GoPro HD Hero 2 camera to some good use! 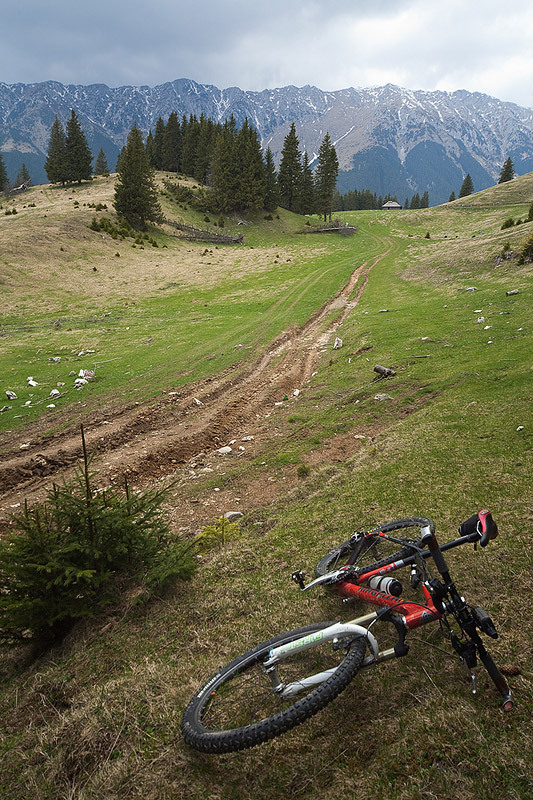 For 2012 we are preparing three mountain biking seven days tours in the mountains around Brasov (medium, advanced and expert level), stay close to find out details. Grande!!! Professional camera, prof biking!!! We wish to come back soon in Romania!